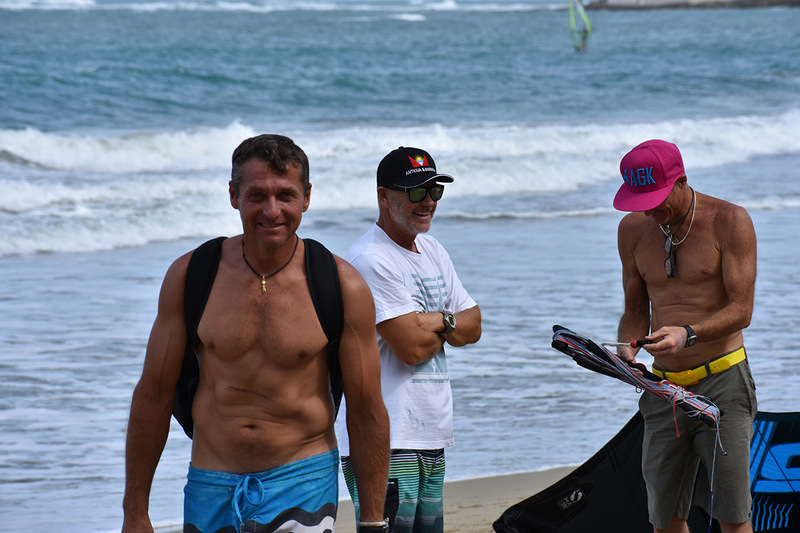 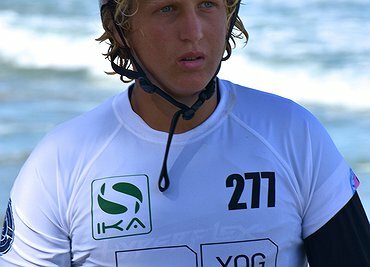 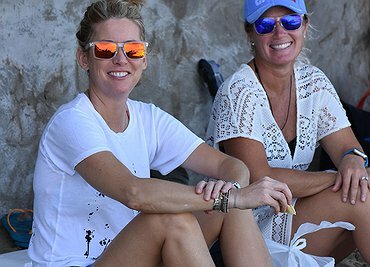 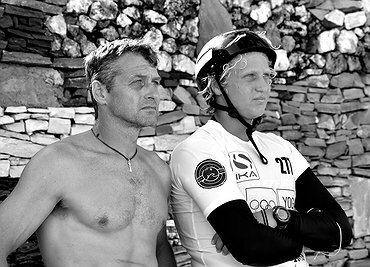 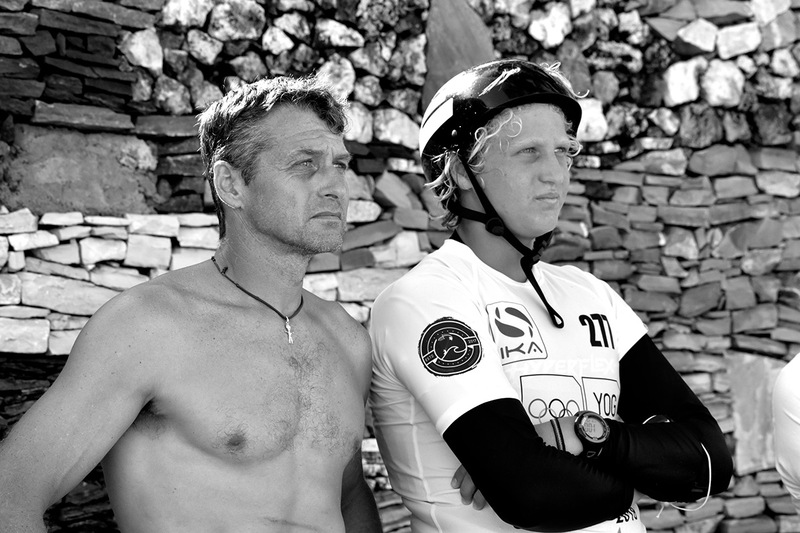 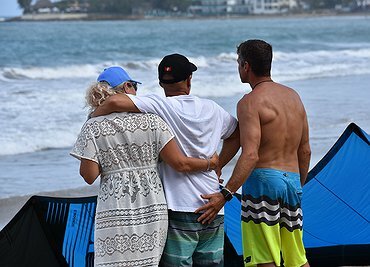 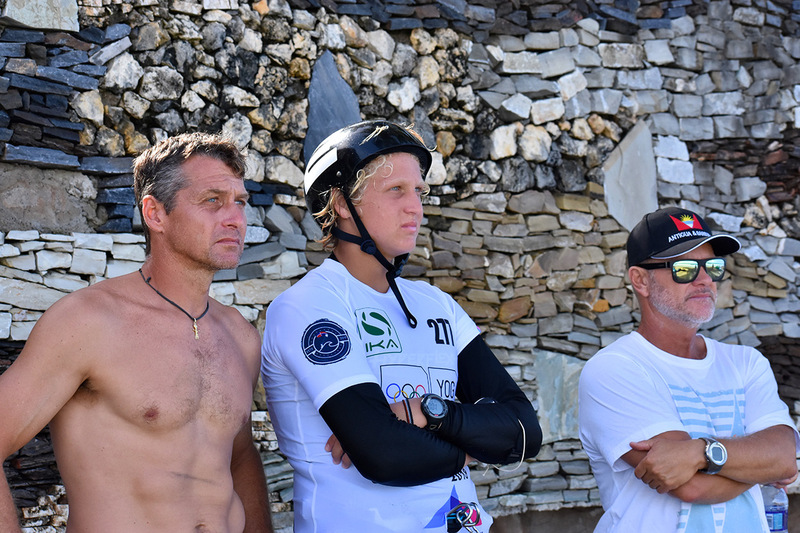 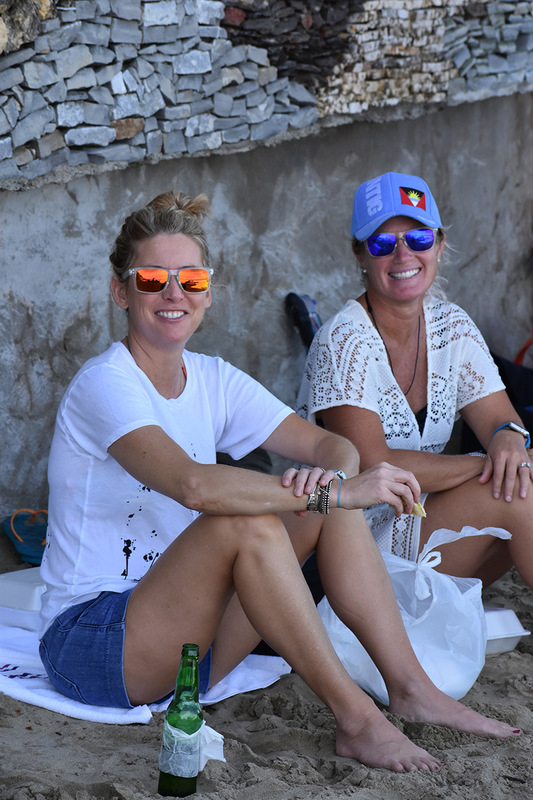 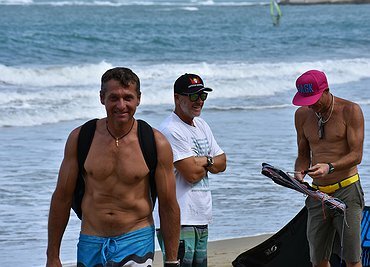 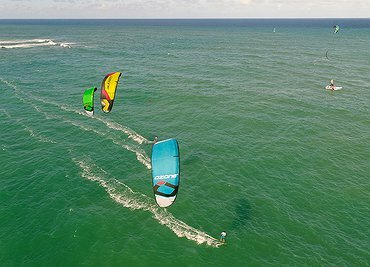 The Twin Tip Racing event has taken place in Cabarete, Dominican Republic, the backyard of Cameron’s coach and trainer, Micheal Gebhardt. 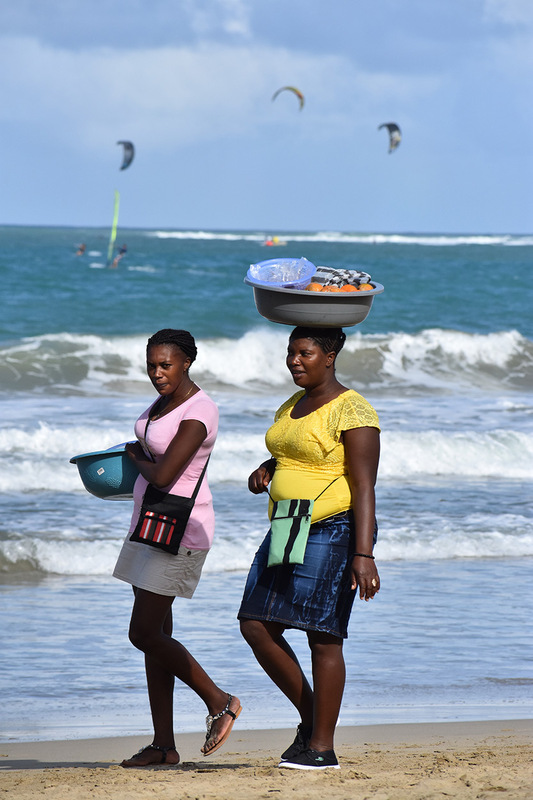 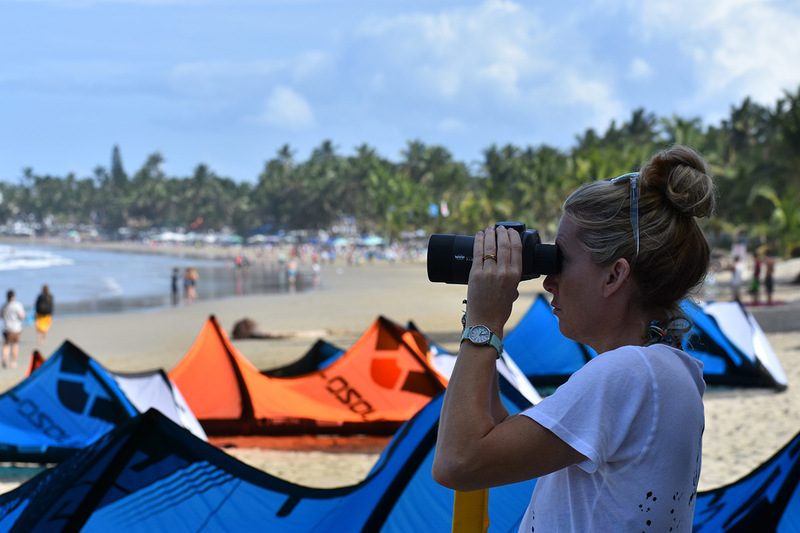 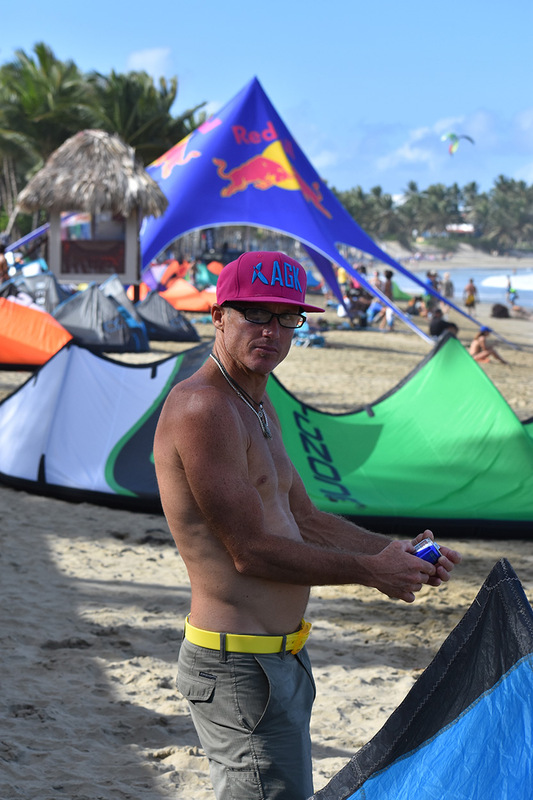 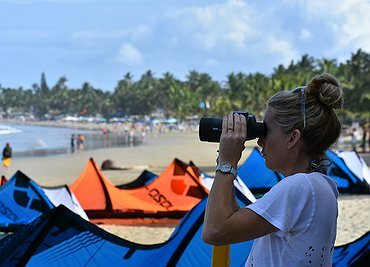 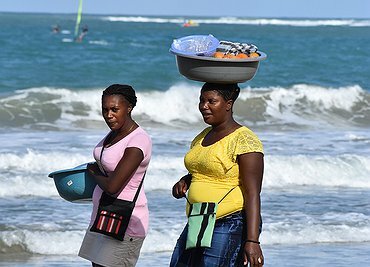 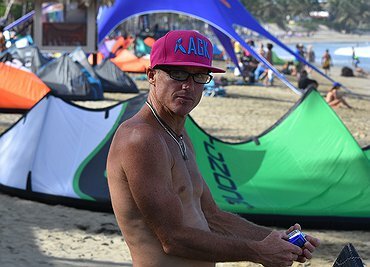 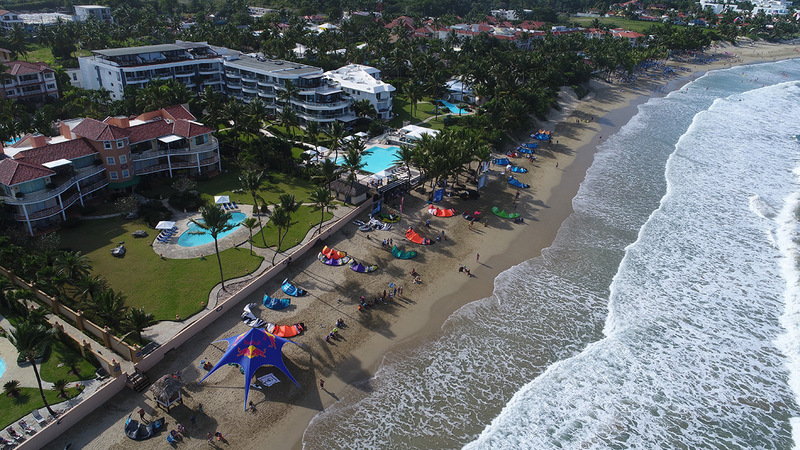 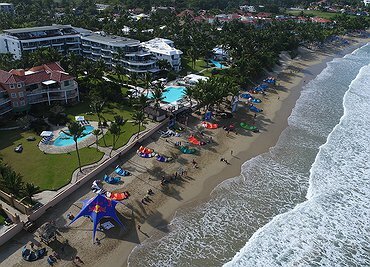 Cabarete, needs no introduction to the kiting community — known for strong, consistent winds and ample, perfect beaches. 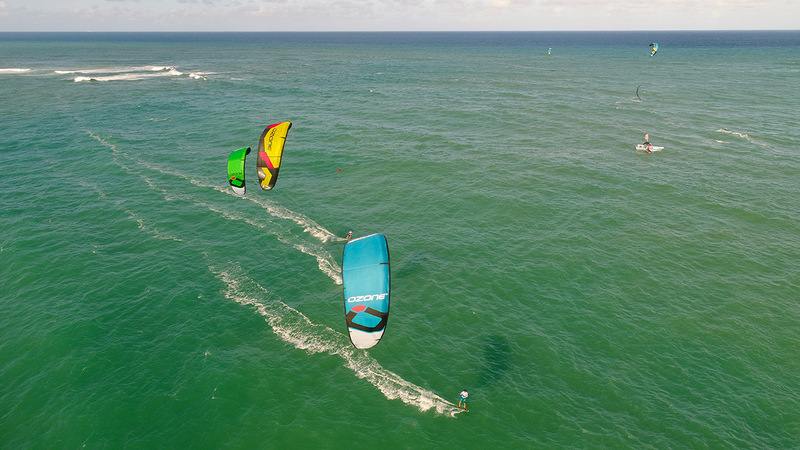 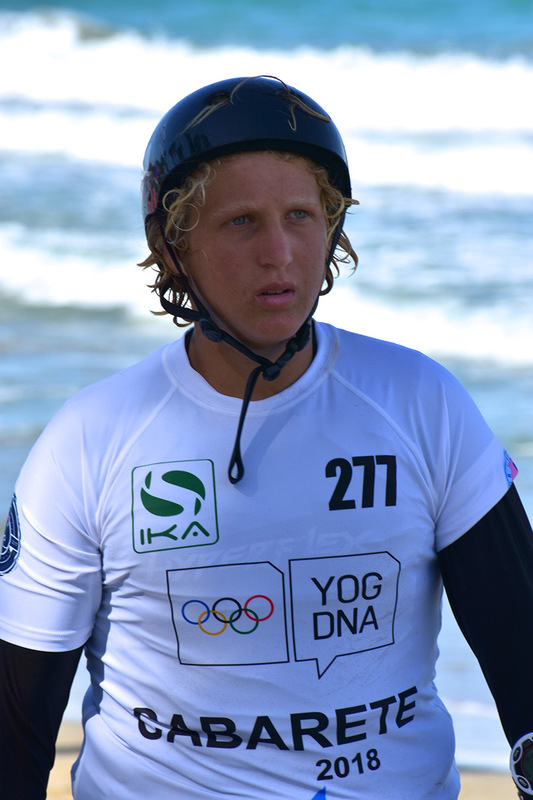 A true kiteboarding paradise.